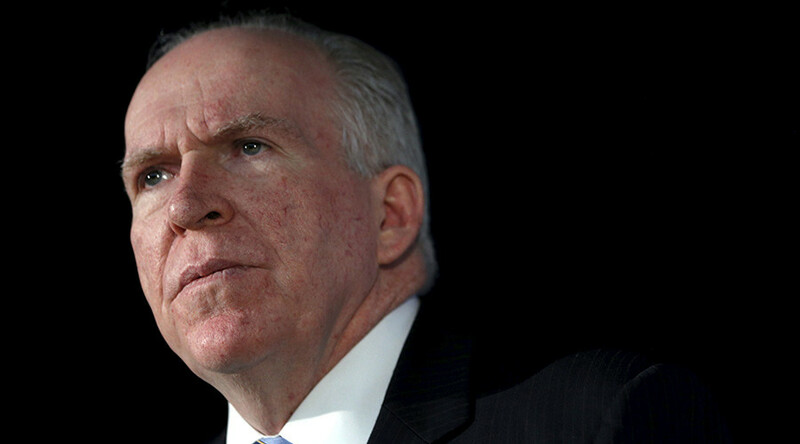 The terrorist attack in Paris happened because perpetrators used encrypted Internet communications that intelligence services couldn’t break, CIA director John Brennan said. There were indicators of an imminent attack before the Paris attack, but the intelligence community failed to identify the threat, he told CBS News’ 60 Minutes program. “We knew the system was blinking red. We knew just in the days before that ISIL was trying to carry out something. But the individuals involved have been able to take advantage of the newly available means of communication that are – that are walled off, from law enforcement officials,” Brennan said. “You're talking about encrypted Internet communications,” 60 Minutes host Scott Pelley responded. “Yeah, I'm talking about the very sophisticated use of these technologies and communication systems,” Brennan said. Internet encryption has become a major issue for tech companies after the revelation that the US and its allies had programs for mass electronic surveillance. Giants such as Google and Apple offered users end-to-end encryption in certain applications to protect the privacy of communications. Some law enforcement and intelligence agencies are sounding the alarm, saying they needed access to communications of suspected criminals and terrorists to do their job properly. “But is it, in fact, with these hacktivists, with these nation-state actors, with all the things that we've learned about government snooping all around the world, isn't it effectively dead?” Pelley said. Brennan’s response was to defend the mass surveillance programs by saying that people were often willing to discard their privacy anyway. Speaking about how vulnerable the US was to a major cyberattack, Brennan said those who would be willing to launch one don’t have the capability to do it yet. “I think fortunately right now those who may have the capability do not have the intent. Those who may have the intent right now I believe do not have the capability. Because if they had the capability they would deploy and employ those tools,” he said. The CIA head also said Islamic State had access to chemical weapons and probably the technology to produce chemical agents in small quantities. This part of the interview was published last week as a preview to the full program.